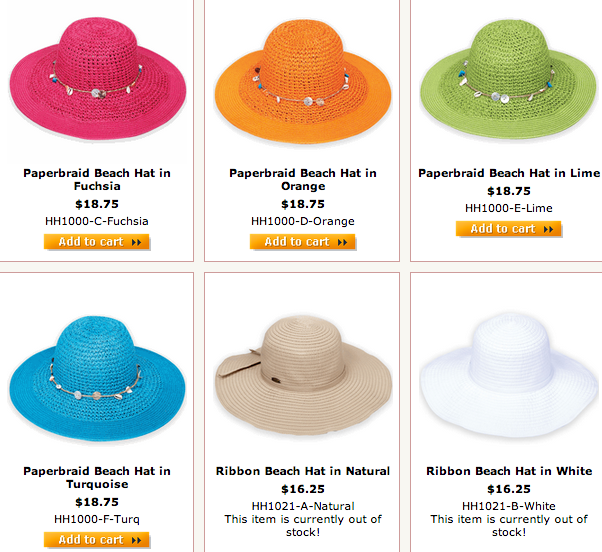 Kikay Corner > accessories > Who’s ready for summer? 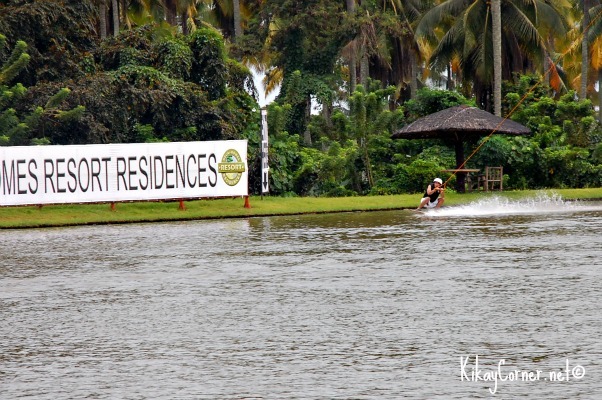 As I look forward to this quick summer Davao getaway, we are thrilled to be staying at my father in law’s place in Tacunan, Mintal, which is but stones throw away from Deca Wakeboard Park in Davao City. Above is a photo I took of the hubby during our visit last year, as he was reaching the last stretch of the ride. They charge P300 for 2 hours or P600 for 8 hours.